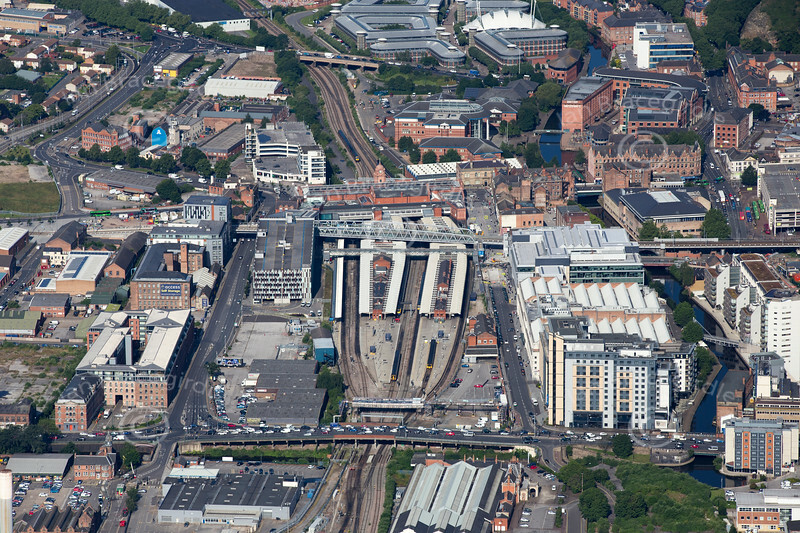 Aerial photo of Nottingham Railway Station. Aerial photo of Nottingham Railway Station. To purchase this photo, click the BUY ME button for prices and sizes of prints and digital downloads.